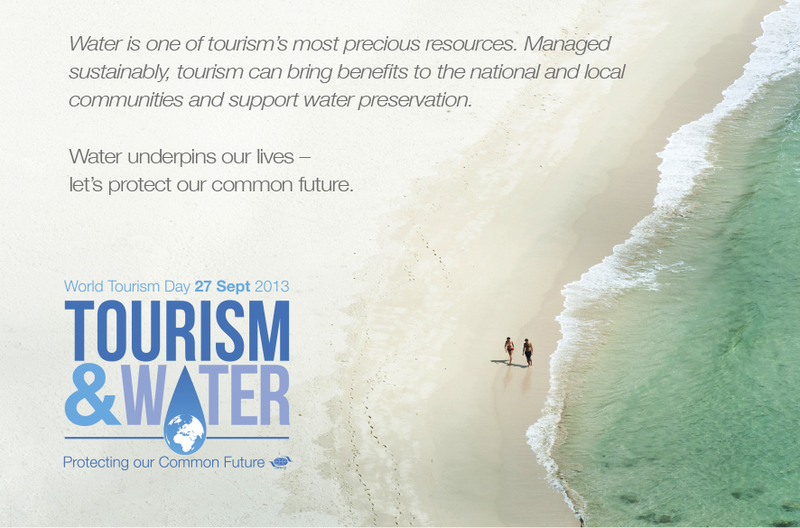 Happy World Tourism Day, and save water! Happy World Tourism Day! 2013 is about celebrating and preserving water. Download the background paper Tourism and Water: Protecting our Common Future here.